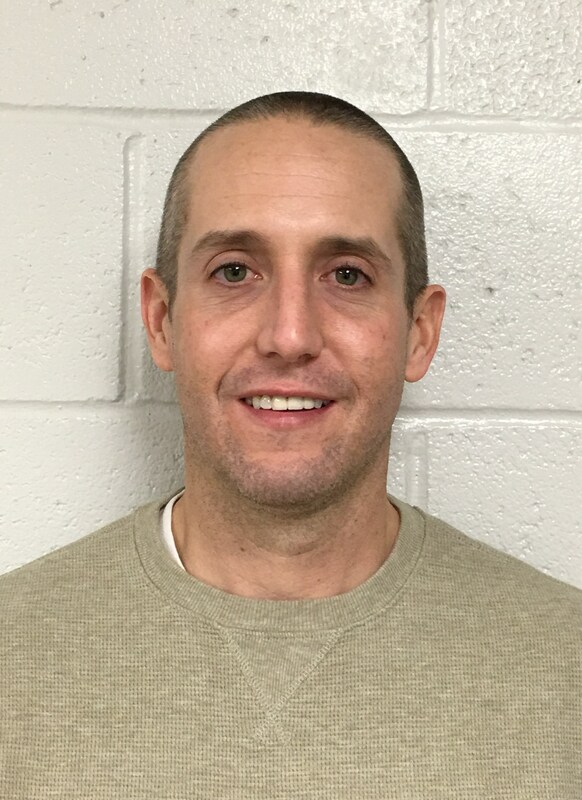 January 2017 - Comer Construction, Inc. Archive | Comer Construction, Inc.
Congratulations to Timothy Kaptein, Comer Construction’s December Employee of the Month. Timothy has been a dedicated employee with Comer Construction for more than eight years, serving daily in his role as Director of Safety. Timothy is responsible for the planning, implementation and management of policies, procedures and programs to reduce and eliminate occupational injuries and illnesses. In addition, Timothy develops the company’s accident-prevention and loss-control systems and programs, and ensures the company is in strict compliance with all safety-related contractor requirements. 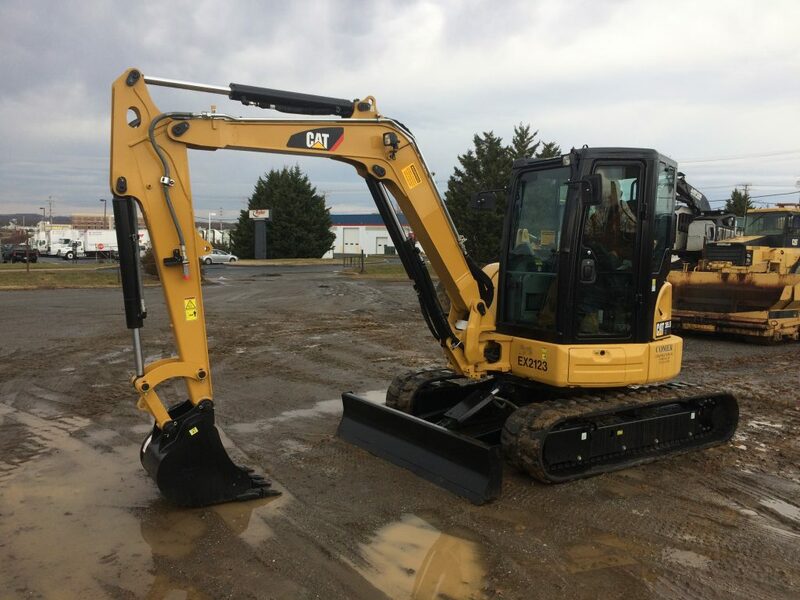 Comer Construction recently added two new excavators to its equipment fleet – a CAT 305.5 Mini Excavator and a CAT 318 Wheeled Excavator. Both are pictured below. The Mini Excavator is useful on job sites that require digging and grading in small confined spaces. 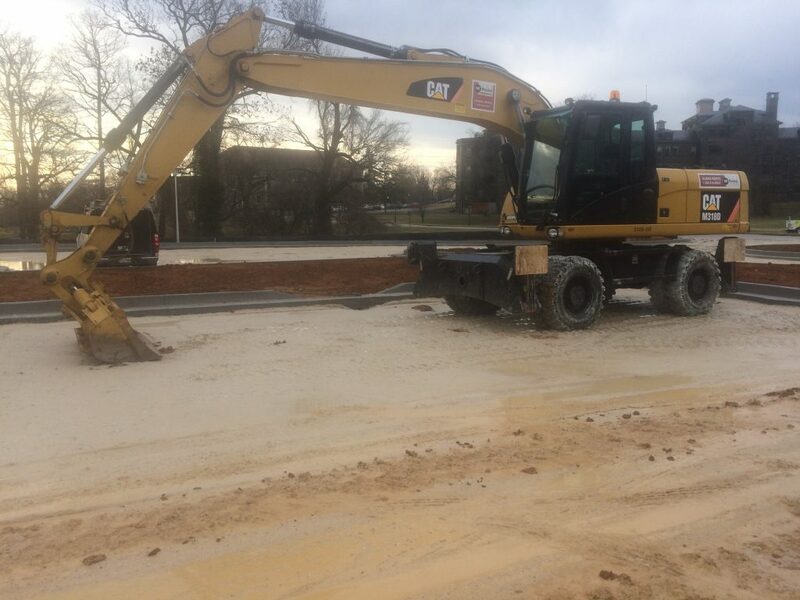 The Wheeled Rubber Tire Excavator is used to grade slopes and enable access to areas such as blacktop parking lot islands and curbs.